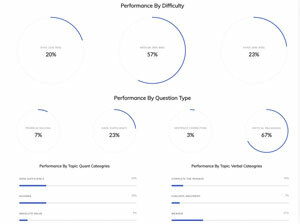 What is the logic behind Circular Permutation ? 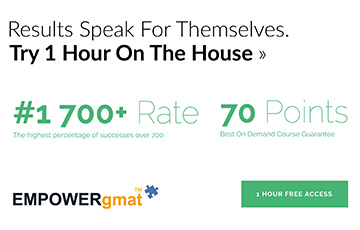 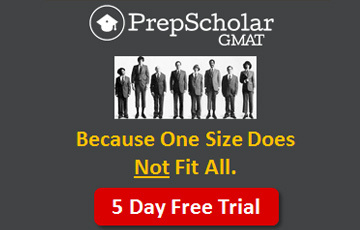 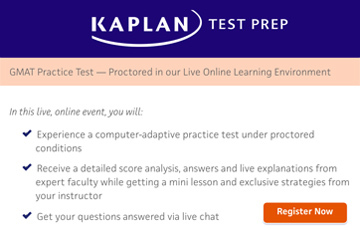 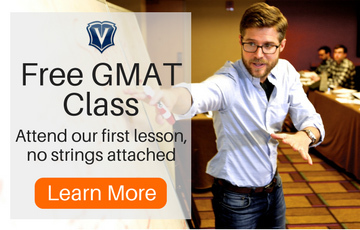 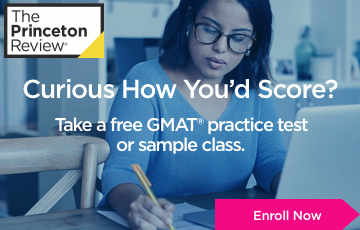 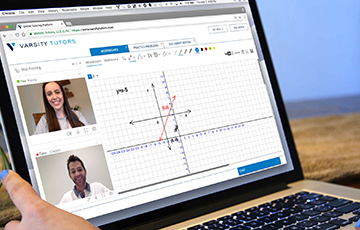 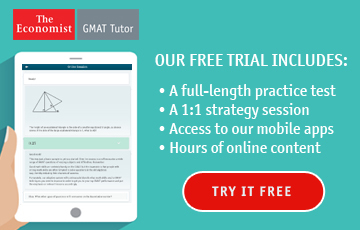 GMAT Math Practice Problems and OG Quantitative Review? 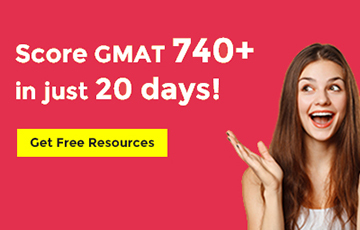 Best resource for 700-800 level questions? 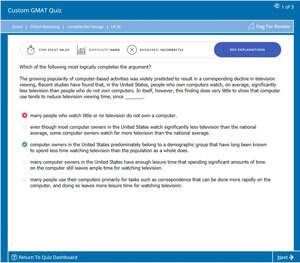 Is calculator use permitted on the GMAT exam? 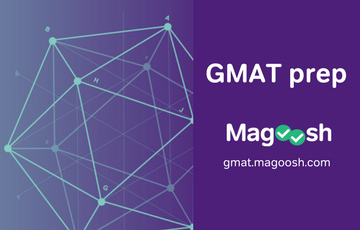 Can you please help me with Total GMAT Math and Verbal Pdf! 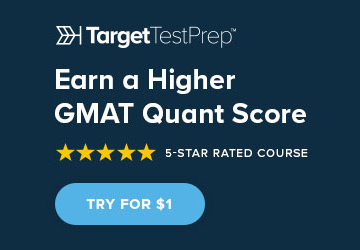 Fastest way to raise quant score?